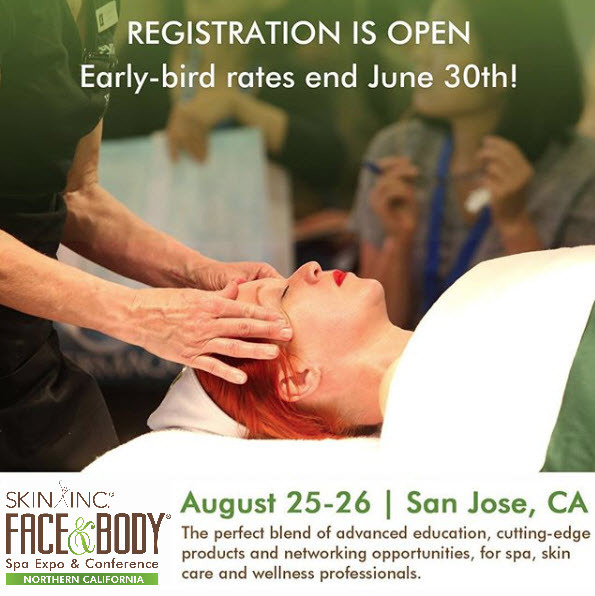 Utilizing the latest in skin care research, technology, and innovation, Hale Cosmeceuticals has been developing outstanding skin care products for more than twenty years. Our beauty products are free of animal derivatives and parabens, and we NEVER engage in animal testing. Our cold-water processing methods avoid any degradation of our ingredients by heat, ensuring the purity and stability of our formulations. Like all our products, Vegan CBD Cream is the result of careful research and development and formulated with the highest quality ingredients for best skin health results. Hale Cosmeceuticals isolates the medicinal compounds of the hemp plant. Our formula includes 500 mg CBD (phytocannabidiols) derived from hemp leaves and flowers that is completely free of THCa, the psychoactive component. We combine CBD with cold-pressed hemp oil (from hemp seed) to produce a nourishing cream. CBD is a lipophilic compound, meaning it is readily absorbed by lipids—your skin’s fat cells and fat-containing compounds in the dermal matrix. So, our cream is perfect for topical application anywhere—face and body. 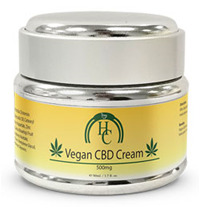 Contact us to request a sample or order your full-size Vegan CBD Cream today. And, we’d love to hear about your results. Share your skincare stories on our Facebook page.